Completely renovated in 2009, the Wallace Inn features fifty-nine well-appointed, spacious rooms and four luxurious suites. 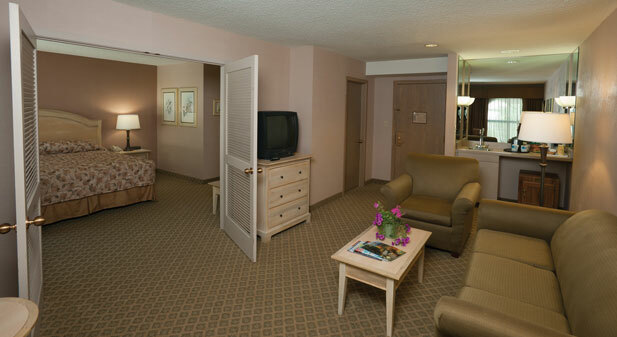 Our upscale furnishings, include king and queen beds, in-room refrigerators and WiFi throughout the Inn. 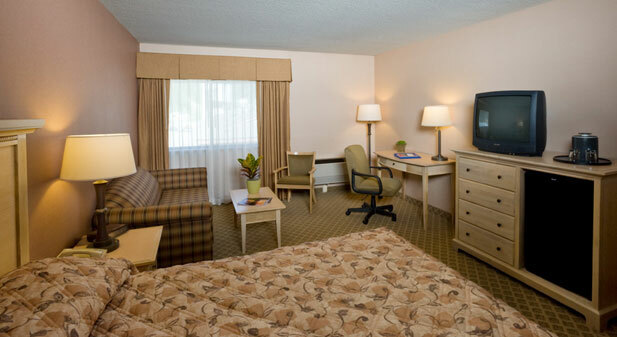 All rooms have mountain views, 25-inch cable TVs, hair dryers, irons and ironing boards, independently controlled heating and air conditioning and in-room coffee. Two ADA-rated handicapped rooms are available. The Wallace Inn is 100% smoke free. Sign up for our Specials & Promotions Club and be the first to receive our exclusive offers! 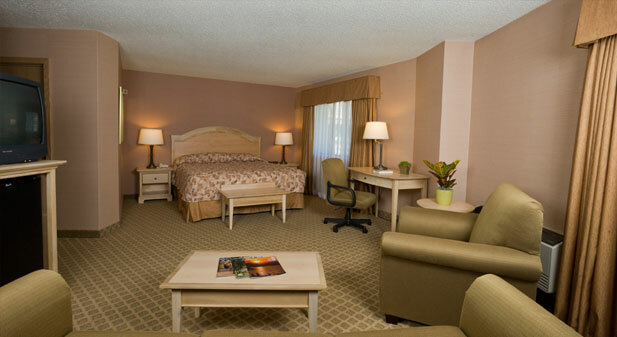 Why not indulge in one of our spacious King Rooms outfitted with a large and comfy king bed? Relax in the sitting area that makes use of a cozy, over-sized armchair. Or set up your gear in the work area, complete with office chair and desk. Three lamps give the room a nice warm glow, and the mini-fridge and television provide you with entertainment and refreshment. 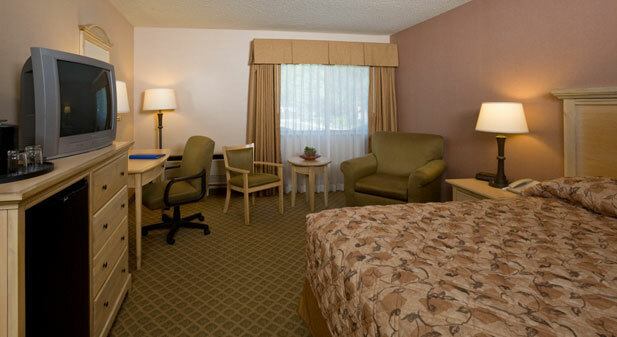 Our deluxe Double Queen Rooms are always a popular and versatile choice. 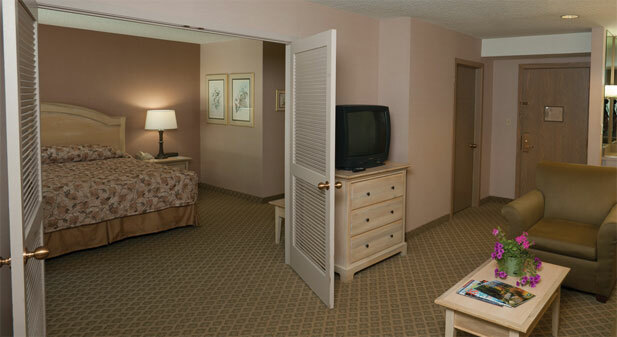 With ample sleeping accommodations, these rooms are perfect for families. Set up your gear in the work area, complete with office chair and desk. Three lamps give the room a nice warm glow, and the mini-fridge and television provide you with entertainment and refreshment. 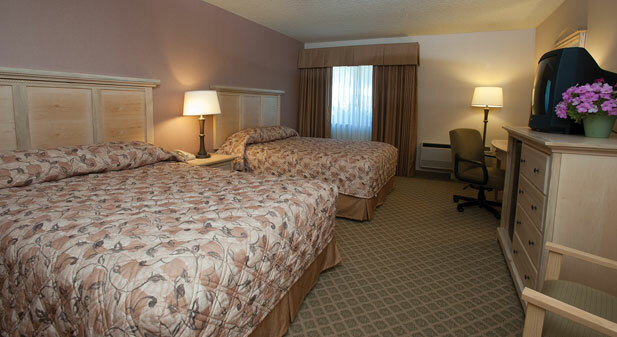 Comfortable, spacious Queen Rooms feature a queen bed. Some Queen Rooms include a sitting area equipped with a full-sized sleeper-sofa and coffee table. Set up your gear in the work area, complete with office chair and desk. Three lamps give the room a nice warm glow, and the mini-fridge and television provide you with entertainment and refreshment. 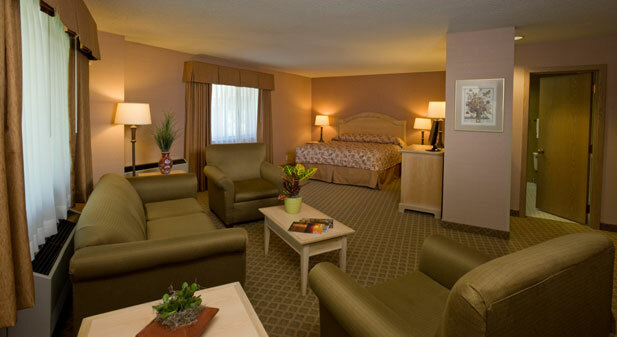 If you are staying with family and friends, or simply prefer a larger, more gracious space, then our Two-Room Suites are a good choice for you. French doors separate the sleeping area, which features features a California king bed and flat screen television-from a spacious living area that includes a wet-bar, mini fridge, and a full-sized sleeper sofa. 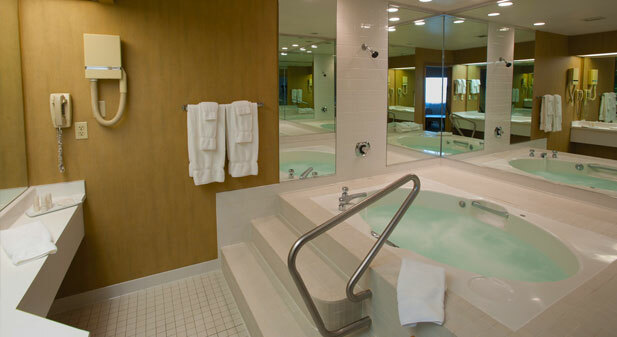 Complete with a private, luxurious, marble-inlaid jacuzzi tub surrounded by mirrored walls, the Jacuzzi Suite includes a California king bed, a full-sized sleeper sofa, and a separate powder room. 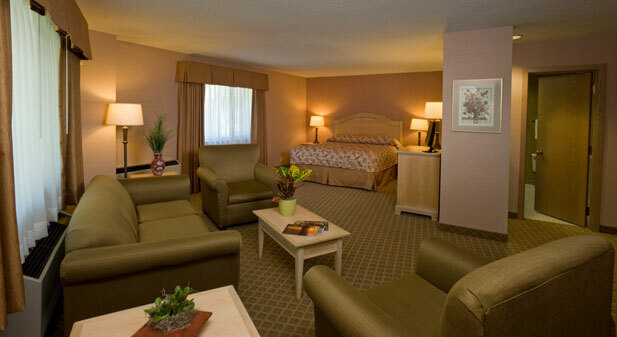 Our comfortable and tasteful Hospitality Suite is perfect for hosting social gatherings for up to 25 people. In-room amenities include a wet-bar, mini fridge, a full-sized sleeper sofa, and a California king bed that can be removed to provide additional space for entertaining.